Made from a ½-inch thick durable rubber, the Jonathon mat features an air pocket design that reduces strain on legs and back. 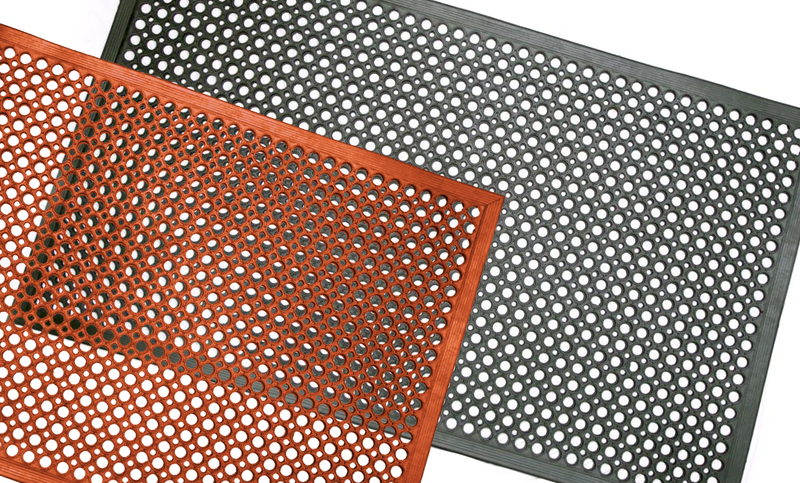 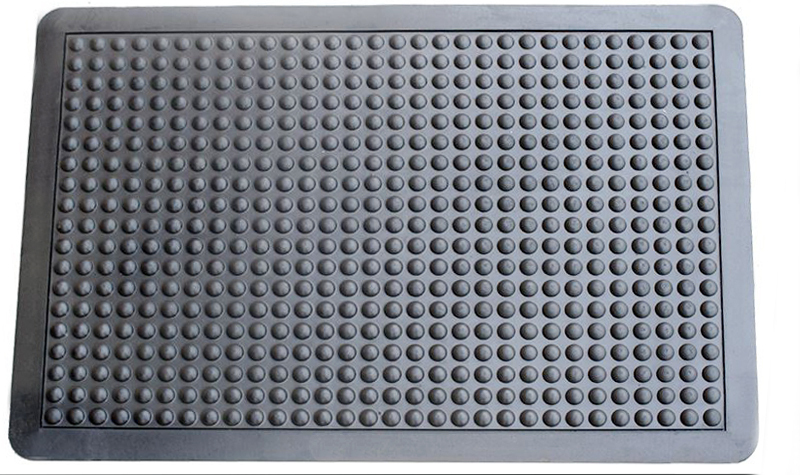 Anti-slip surface with beveled edges provide added safety. 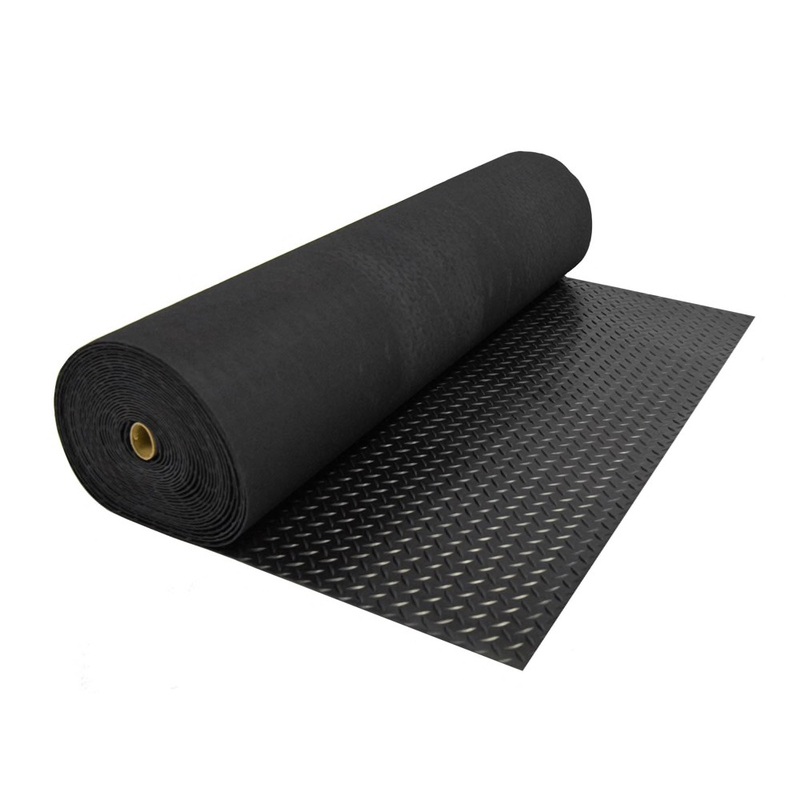 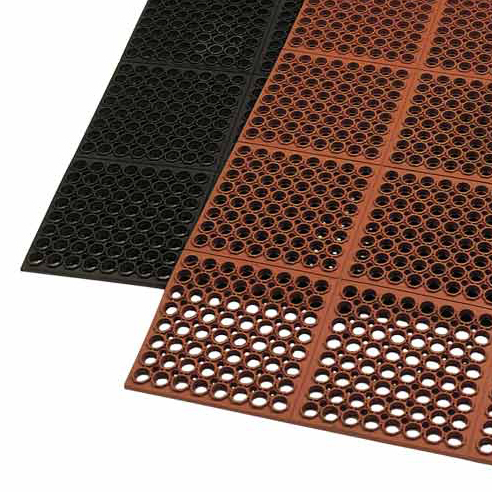 Make employees more comfortable with this sturdy, anti-fatigue rubber mat designed to ease strain on legs and backs. 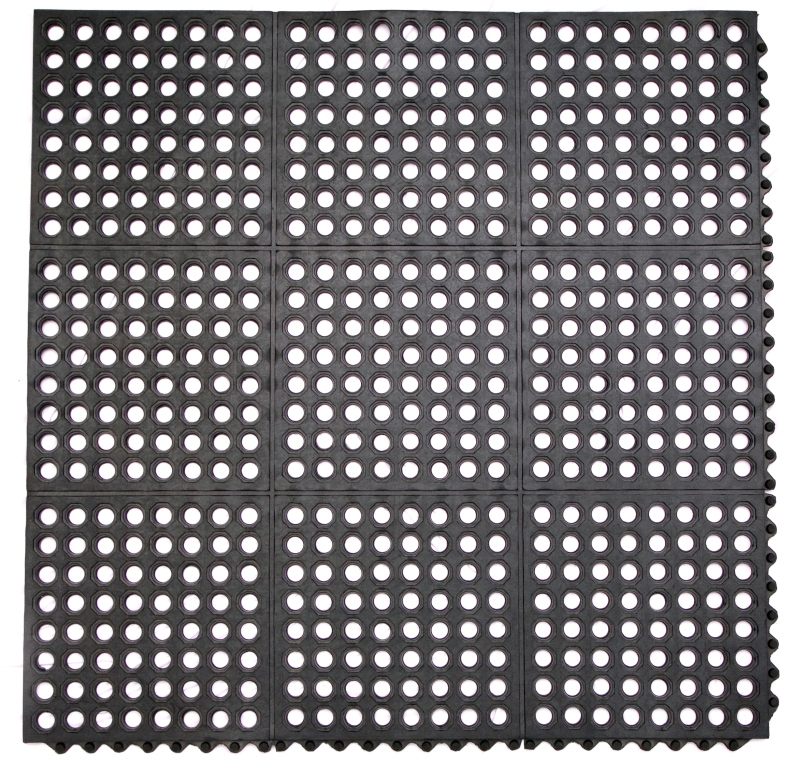 Order Jonathon Bubble mats at the lowest price from DiscountRubberDirect.com!